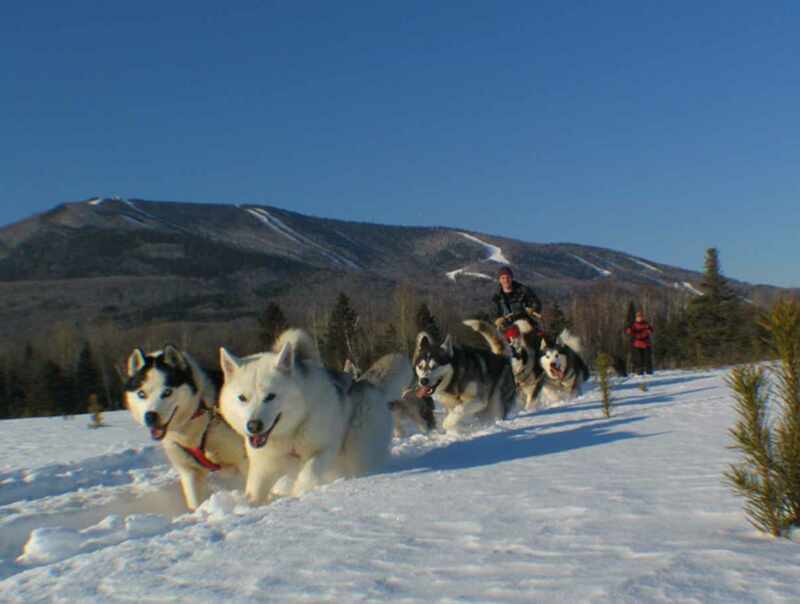 For over 24 years at the Mont-Sainte-Anne resort, it has been possible to take dogsledding lessons or go snowshoeing or skijoring. Gift certificates and activities adapted to your needs. 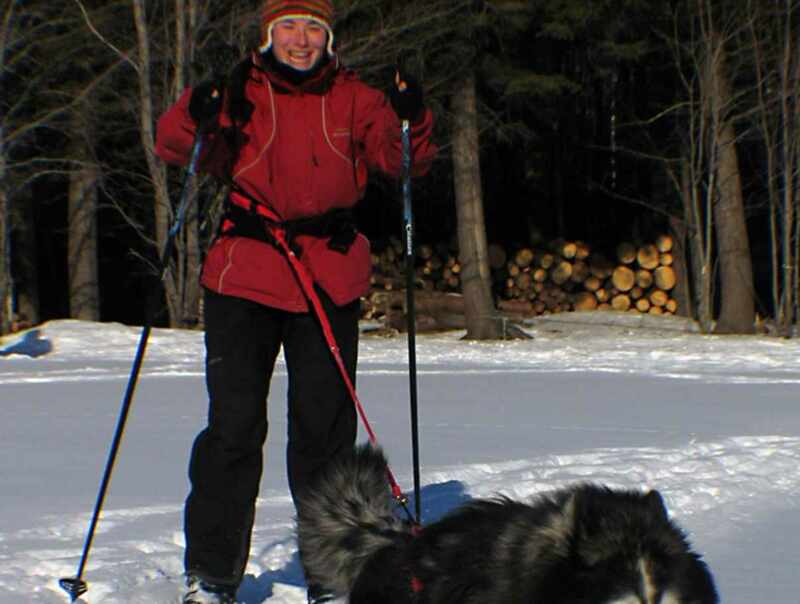 As a founding member of Aventures Écotourisme Québec, we adhere to its high standards. 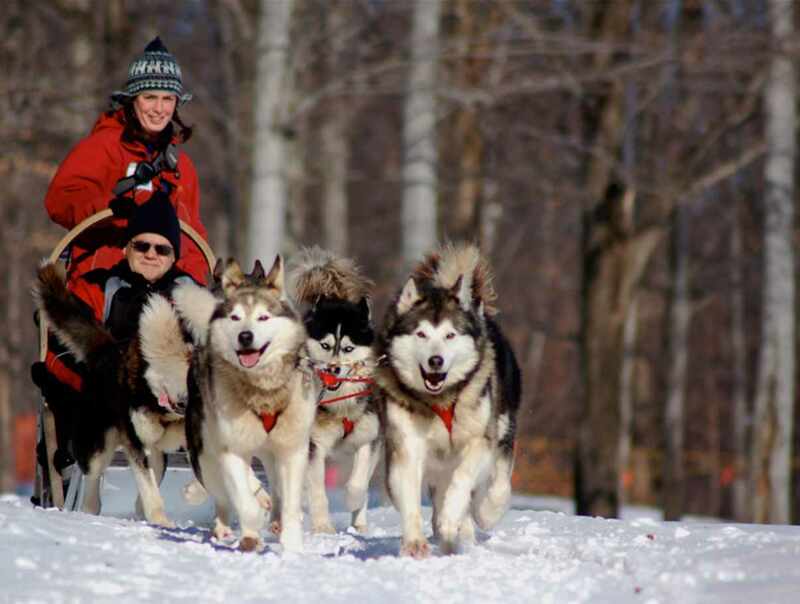 At our Canine Village, a husky interpretation site 100 m (330') from the cable cars with a panoramic view, you can learn about our close-knit pack of 65 friendly dogs. Open year-round. Hours: winter: December 15 to March 31. Summer: June to October, upon request, visit of our kennel. Closed: From October 15 to December 15 and from April 1 to June 15.